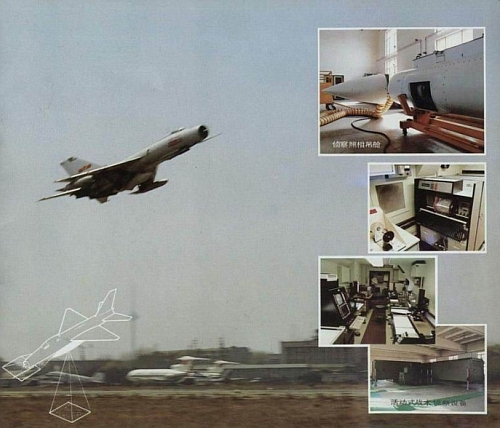 Some basic Shenyang J-8s were converted for high-altitude photo reconnaissance duties in the mid-1980s as a replacement for the outdated JZ-6. 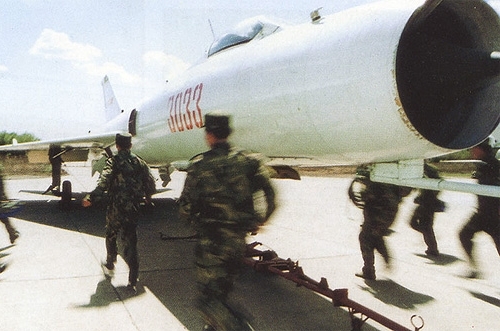 The Shenyang JZ-8 Finback reconnaissance aircraft entered service with 4th Independent Fighter Reconnaissance Regiment - Shenyang Military Region. 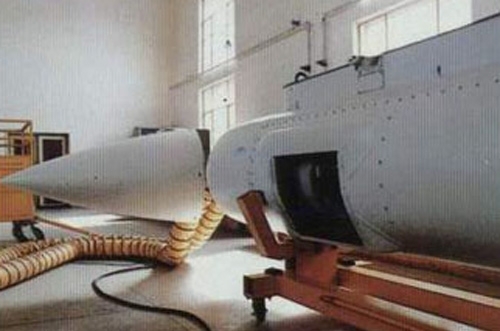 A large cylindrical pod housing a KA-112A long-range operation (LOROP) oblique camera was carried on the centreline pylon. The camera fired through two windows, having a 3.50 x 300 field of view, and was loaded with 610 m (2,001 ft) of film, which was enough for 550 exposures. Designated JZ-8, the reconnaissance version had a maximum range of 2,000 km (1,240 miles) with two 480-litre (105.6 Imp gal) drop tanks; the normal operation altitude was 9,500-15,000 m (31,170-49,210 ft).